The finishing touch is a nice frame or passepatout, which beautify your artwork even more. 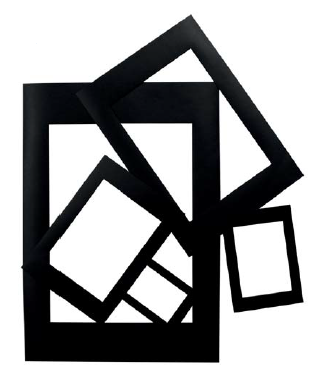 Choose from a variety of frames and passepartout in different colors and sizes. Your artwork deserves to be framed!